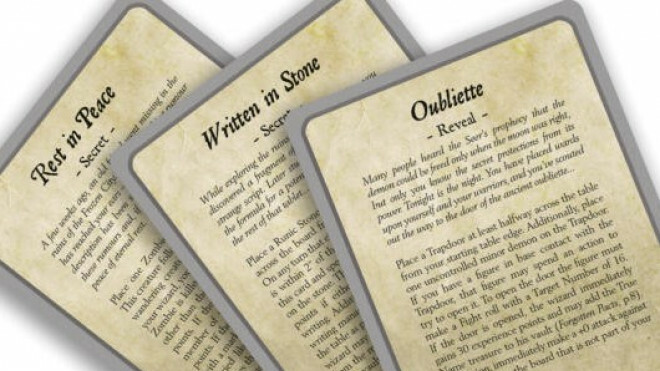 Osprey Games has teased a new supplement for Frostgrave: Ghost Archipelago. 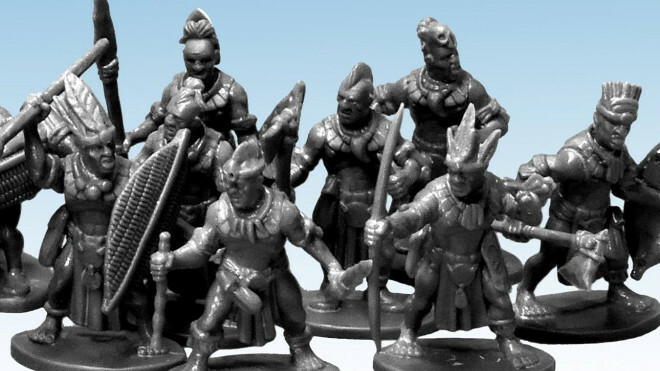 Cities Of Bronze awaits with a release later this year in June. 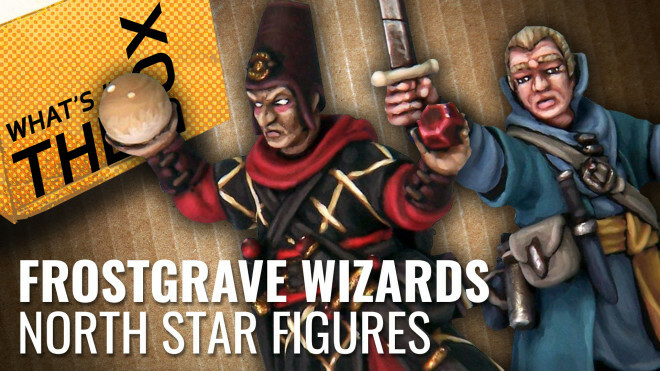 North Star has now shown off the Frostgrave Wizards sprues, giving us a look at plenty of the options included with the new plastic kit which is available soon. 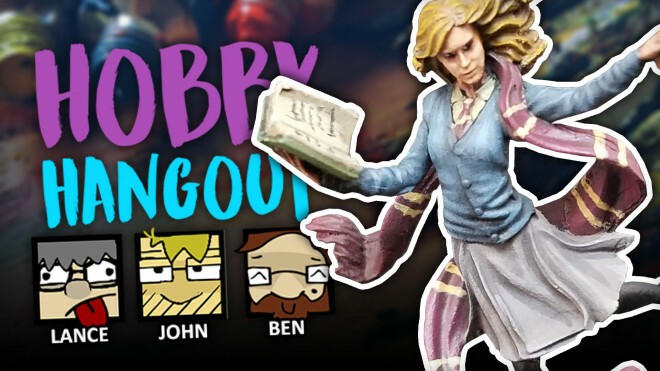 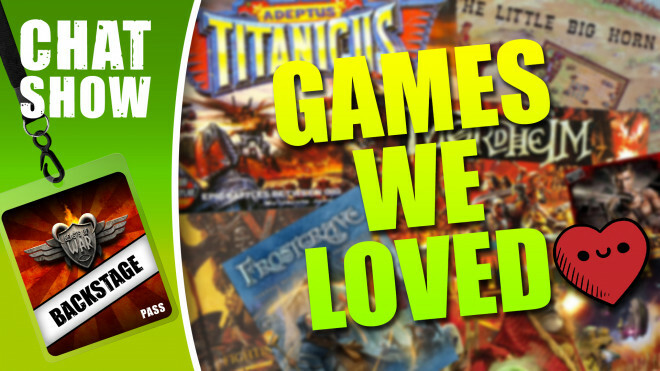 We chat with Joseph McCullough about his switch from author to designer and some of the reasons why his games have grabbed the attention of the masses. 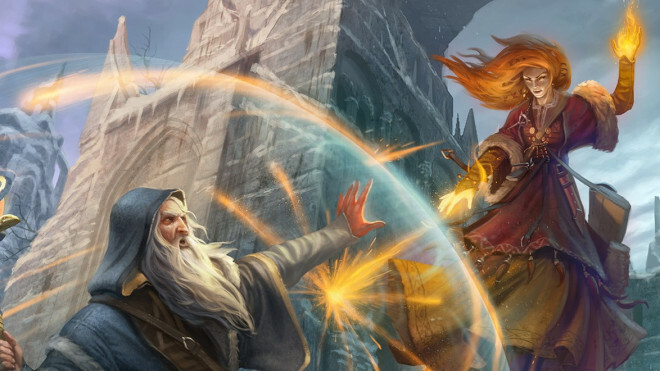 Osprey Games is closing in on the release date for Frostgrave: The Wizard's Conclave which brings together a myriad of different authors adding their own scenarios into the mix for this skirmish game. 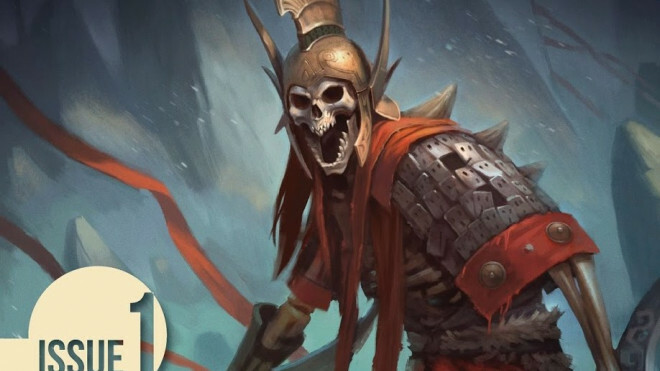 North Star has taken to their pre-order system known as Nickstarter to bring to life the new Gods Of Fire expansion for Frostgrave: Ghost Archipelago. 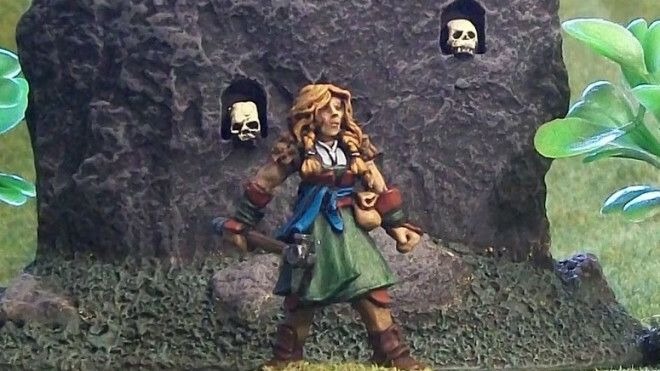 North Star has previewed some of the new plastic kits coming to their Frostgrave collection. 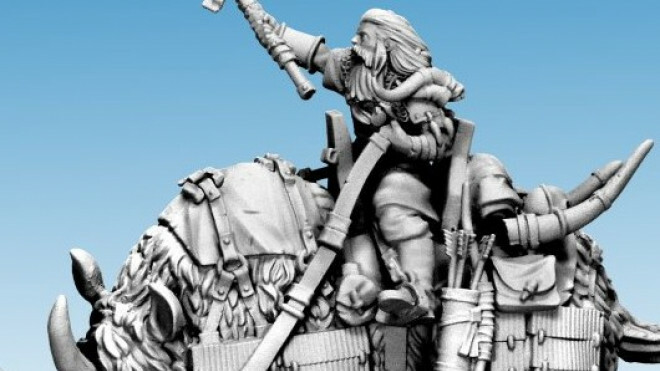 North Star has shared some sneaky images of what lies ahead in 2019 with yet another plastic set for those playing Frostgrave. 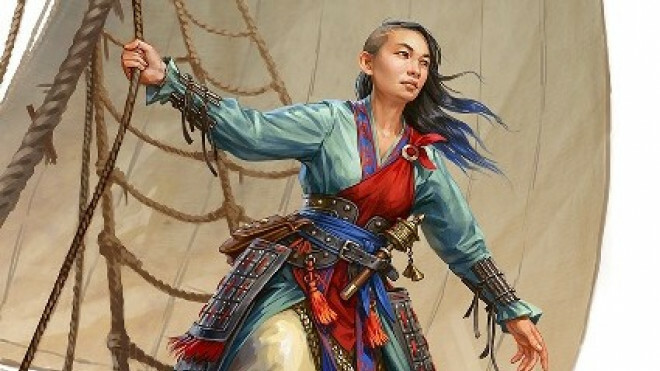 North Star has now released their range of Female characters for use in Frostgrave by Osprey Games. 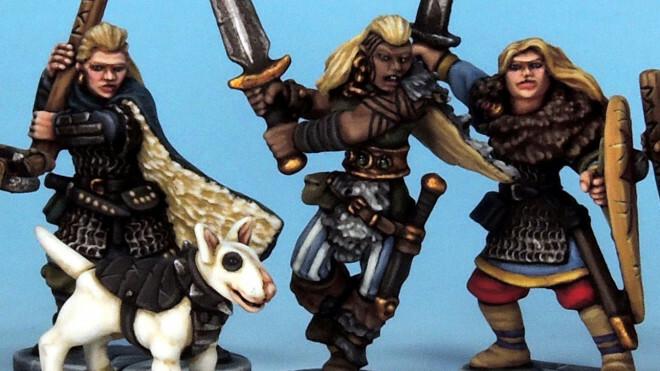 Osprey Games and North Star will be bringing some new plastic models to the tabletop this week. 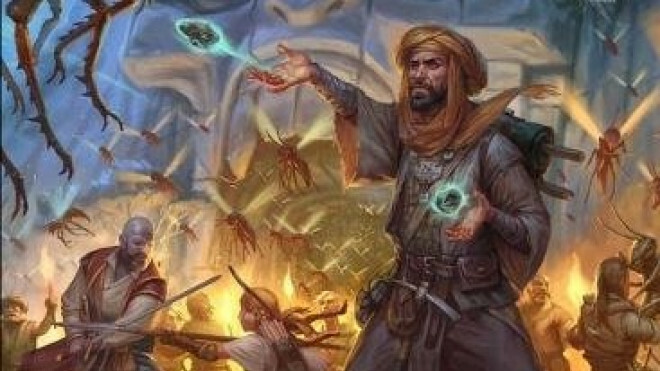 An upcoming supplement, The Wizard's Conclave, is on its way in 2019 from Osprey Games. 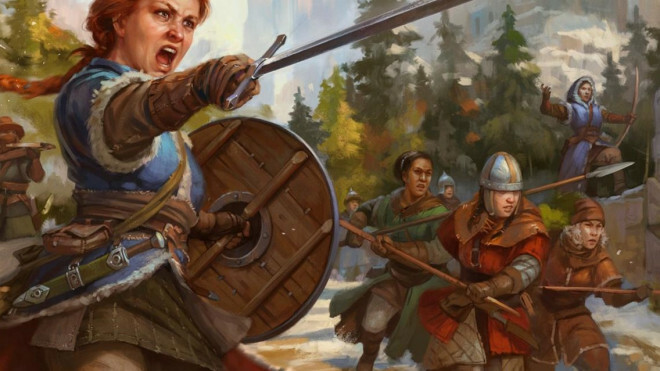 North Star has plenty of irons in the fire when it comes to the miniatures they are producing and some of their upcoming pieces including a range of new Female models for use in Osprey Games' Frostgrave (and beyond). 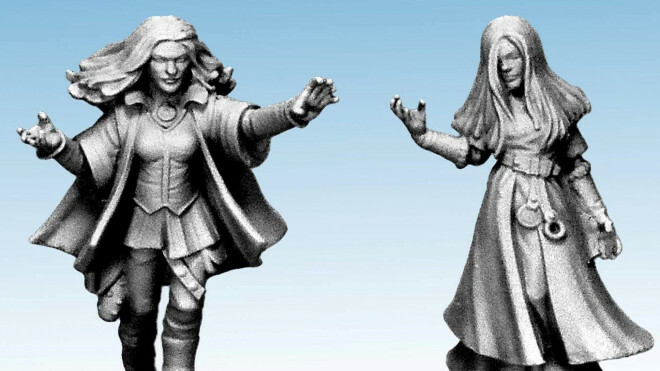 North Star has previewed the renders for some of the new Wizard models that are going to be made available for The Maze Of Malcor expansion, a new Frostgrave book landing in June. 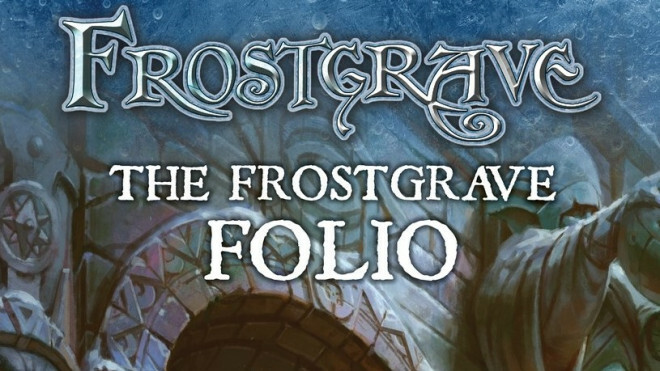 Frostgrave: Ghost Archipelago boasts an impressive number of creatures and strange beasts amongst its ranks. 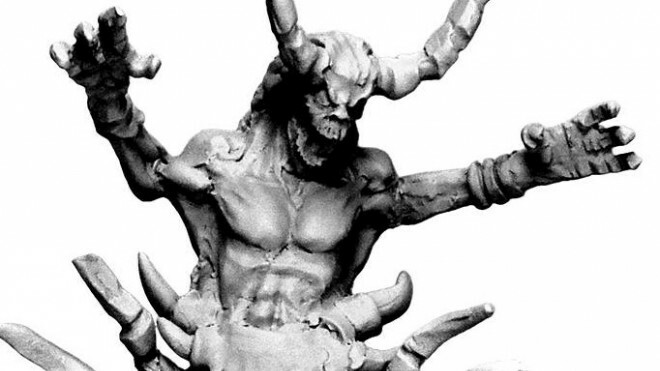 This jungle-exploring expansion to the popular skirmish game continues to produce some amazing monsters like this Ancient Guardian. 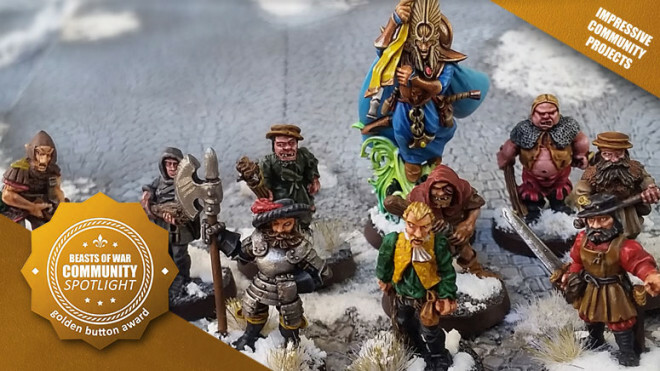 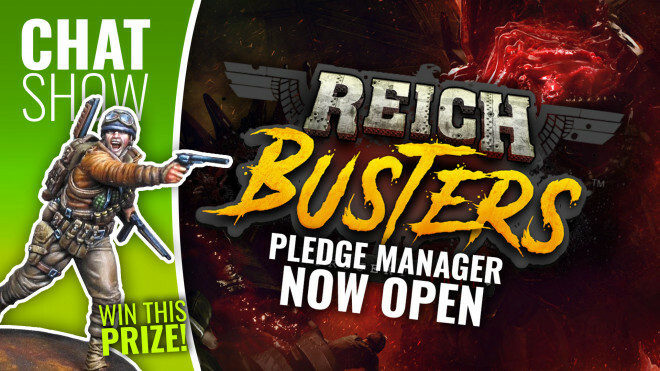 North Star Military Figures have opened their Nickstarter Pre-order Programme to allow players to start getting their coils around the upcoming Snakemen for Frostgrave: The Ghost Archipelago. 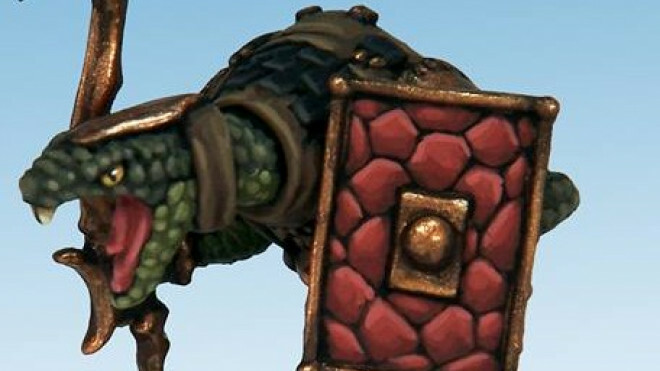 North Star showed off some of the painted Snakemen which are coming soon in wonderful plastic. 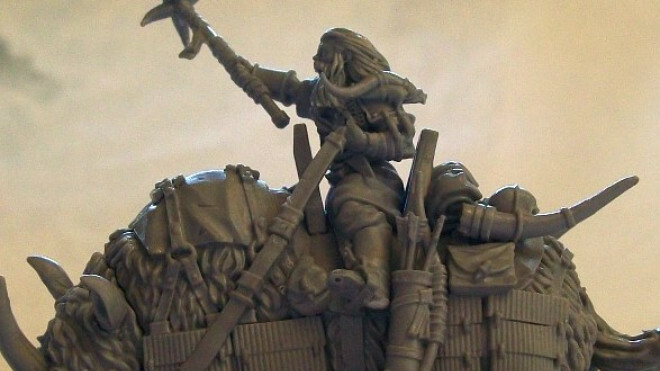 You saw us talk about the book yesterday and now you'll be pleased to know that North Star has sculpted the miniatures for both Yelen & Mirika Semova from the new Frostgrave novel. 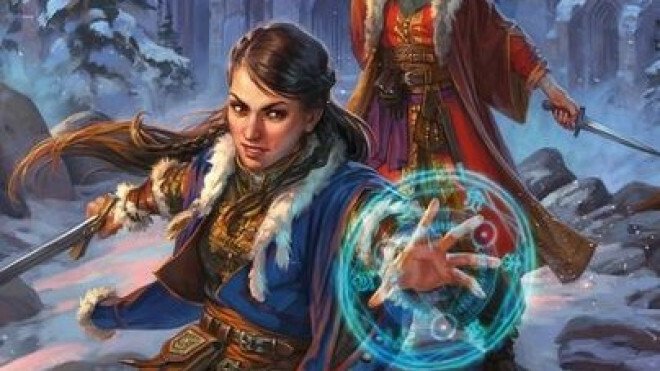 North Star and Osprey have announced that a new Frostgrave novel titled Second Chances will be appearing later this month. 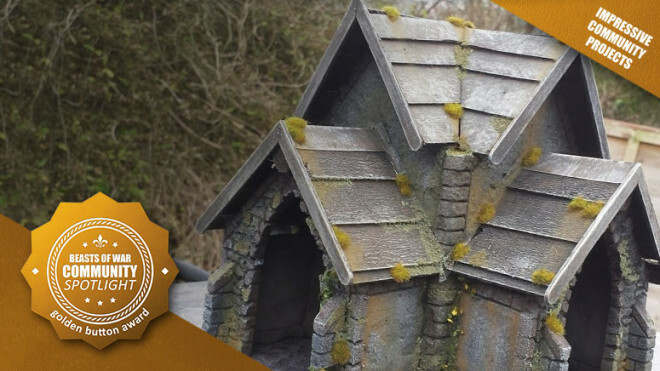 The author of the highly successful Frostgrave, Joseph A. McCullough, has shown off one of the first metal models for the new Ghost Archipelago expansion book from Osprey Games. 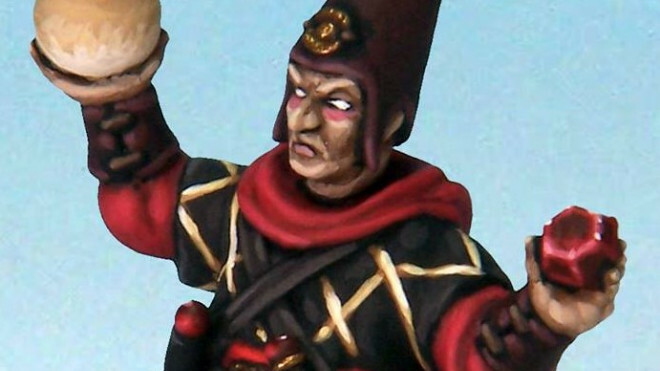 Here we have one of the Heritors. 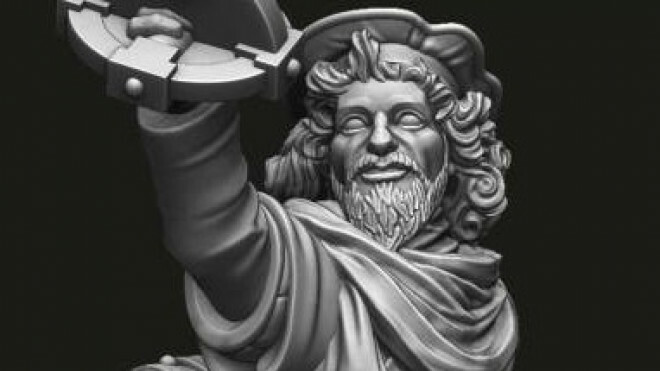 North Star is now selling single sprues from the existing plastic kits available for Frostgrave by Osprey Games. 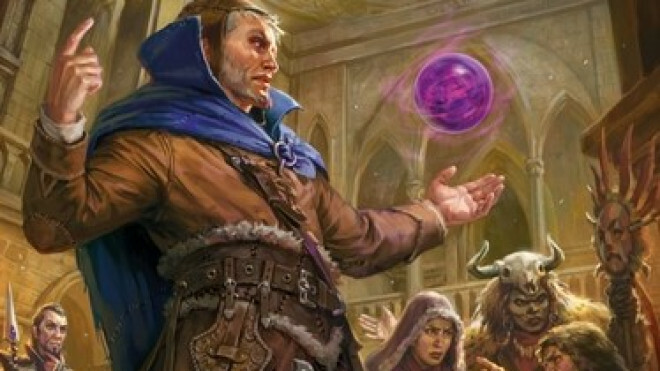 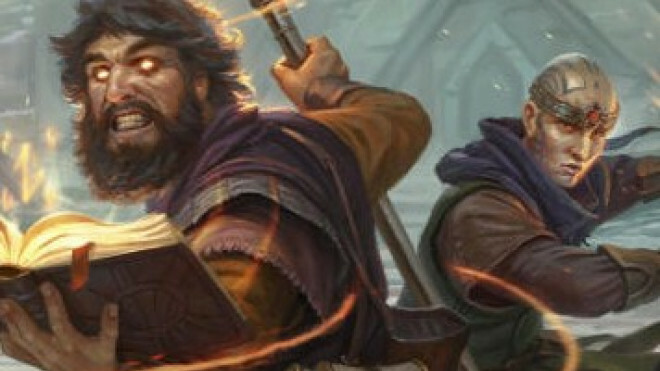 Joseph McCullough, the writer behind Frostgrave, has assembled a magazine called Spellcaster which is going to be releasing over the coming months. 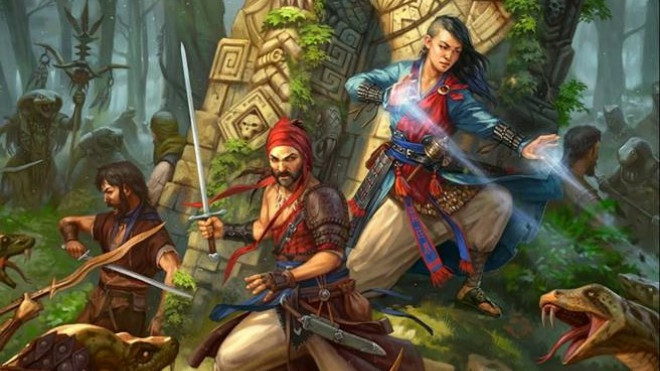 The world of Frostgrave from Osprey Games is growing beyond the frozen city later this year with a journey to a quite different land, the Ghost Archipelago. 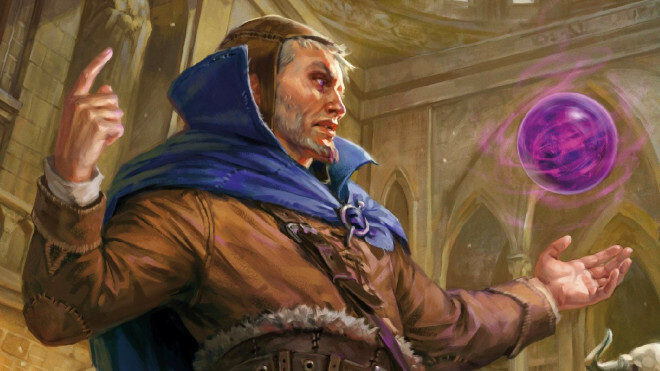 North Star and Osprey Games are looking to bring a new supplement to the world of Frostgrave with Ulterior Motives. 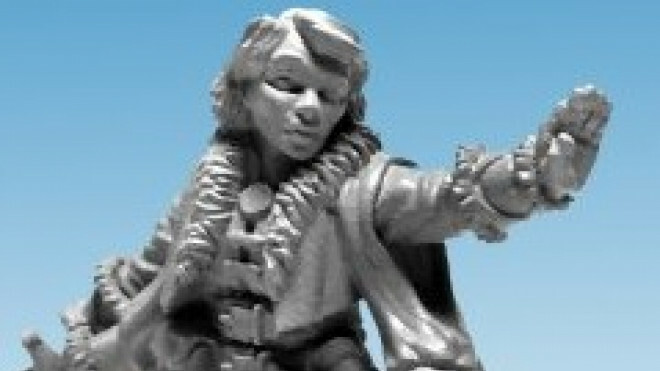 North Star Military Miniatures has released in limited quantiies this really cool miniature. 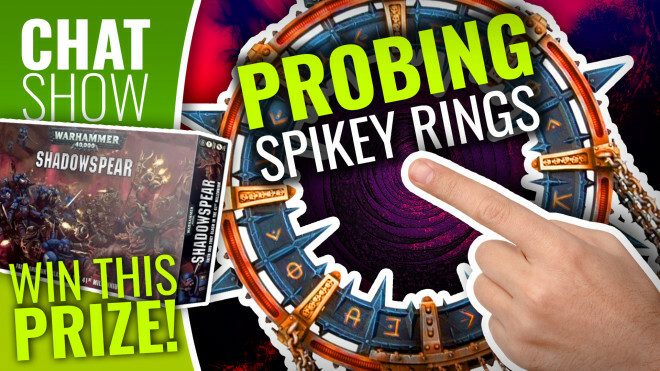 Amazing terrain, a dark and brooding Lich plus stalwart Iron Warriors get a mention this week! 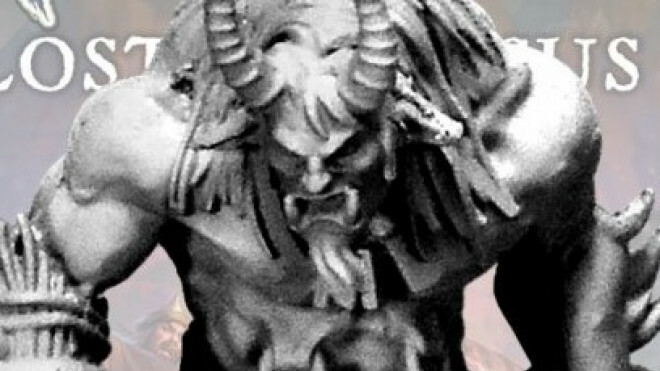 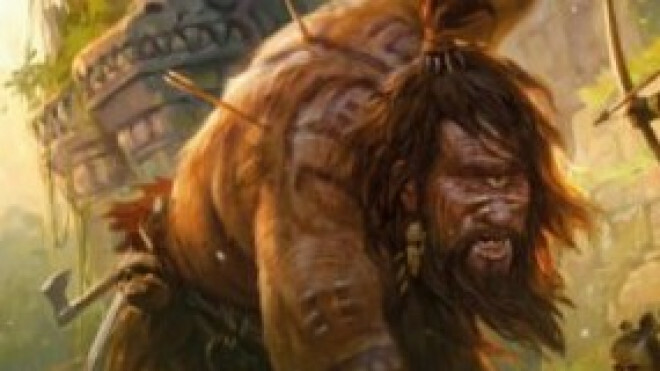 If you've been enjoying the look of the Barbarians in Osprey's Frostgrave then you'll be happy to hear that one of the characters from the cover art, Kornovik, is getting his own miniature. 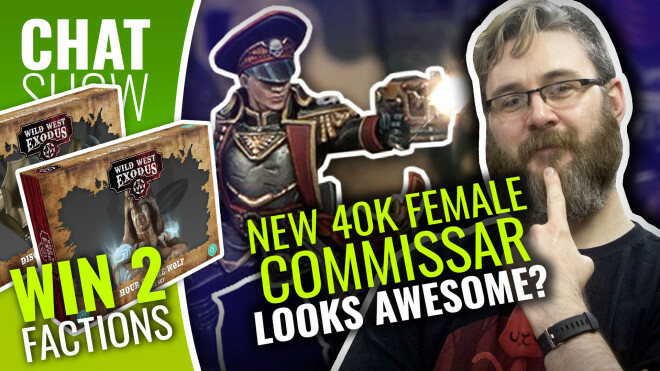 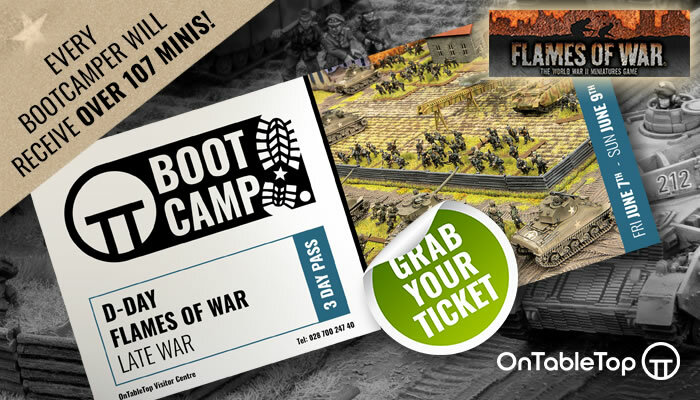 Osprey Games made a special announcement about a new Frostgrave campaign that attendees of Adepticon will be able to get their hands on. 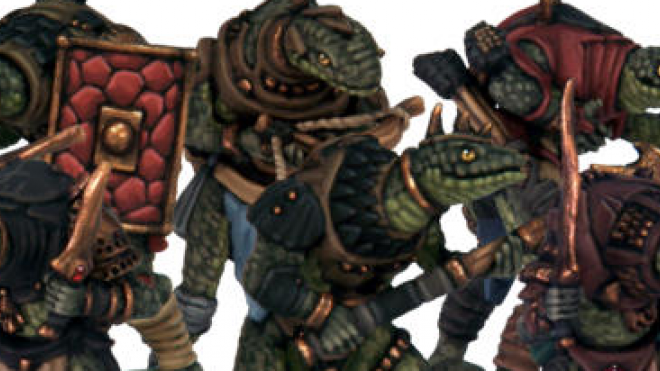 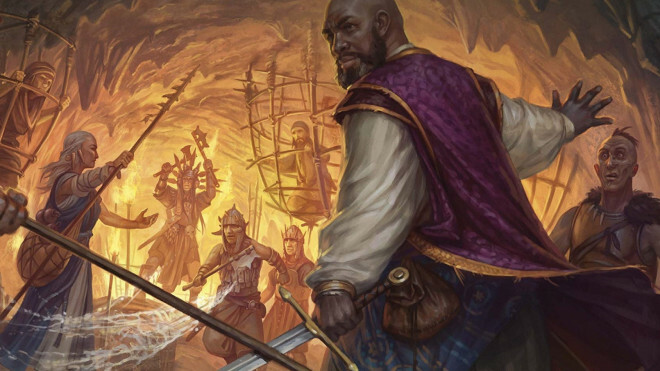 Come and take a look at Labyrinth dwellers, sinful beasts and an adventuring warband! 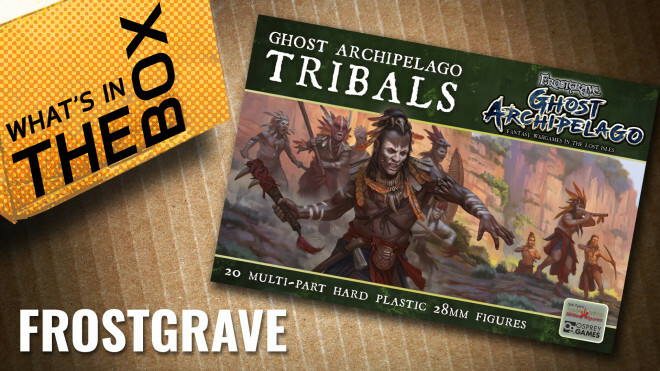 Coming in September of 2017 Osprey Games are going to be launching Frostgrave: Ghost Archipelago which will take you away from the snow and instead dump you in the jungle surrounded by crumbling ruins. 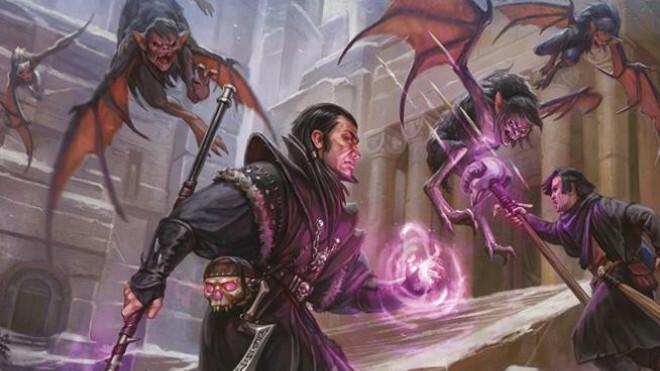 If you were worried about the other warbands dwelling in the frozen city of Osprey's Frostgrave then you might want to take some extra care as North Star has summoned forth the Centipede Demon! 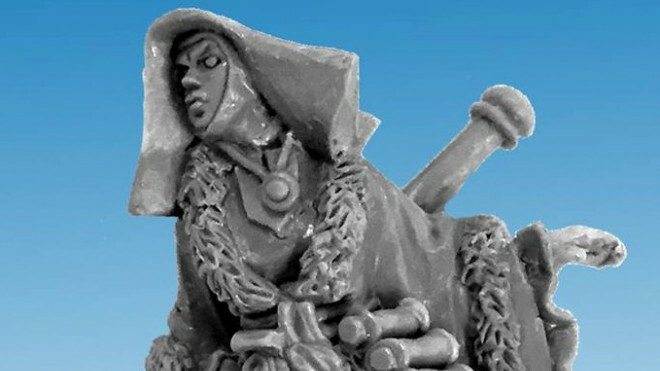 With another Nickstarter (pre-order service) around the corner for the Frostgrave Folio, North Star previewed one of the models that will become part of the collection. 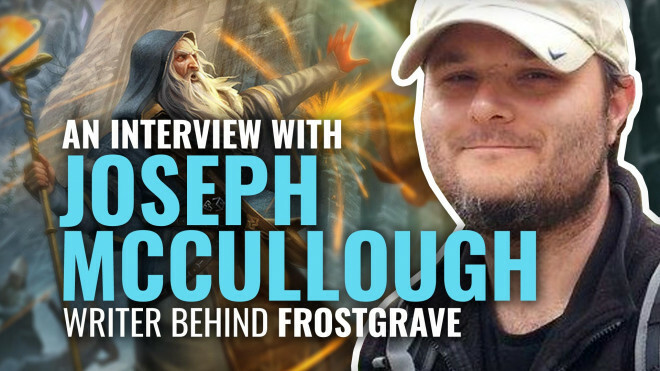 Frostgrave writer Joseph A. McCullough has some exciting news for 2017 as he announces the creation of a whole new game in the Frostgrave world. 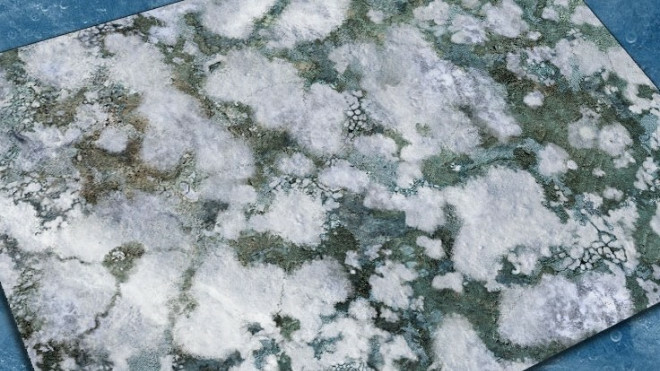 Will you dare explore the Ghost Archipelago? 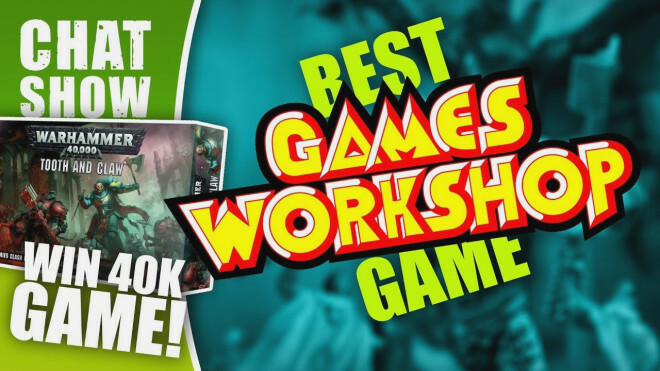 Frostgrave has proven itself to be a very popular game this past year and Osprey Publishing and North Star Military Figures have their eyes to the future with some new releases.